After many years of studying and practicing sophrologic medicine and Childbirth Preparation in various Spanish and foreign clinics, Dr. Ruiz founded the Centre and has provided professional, personalized and effective pregnancy support for over 30 years. Dr, Ruiz has given many conferences and is a published author of many articles in scientific journals and general magazines, as well as two texts on pregnancy (both edited by Team day). 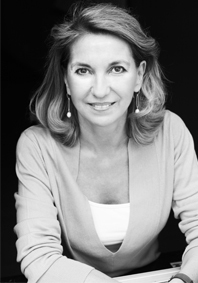 - Isabel del Campo Martín-Cobos (Psychologist). - Rocio Fernández-Miranda (Psychologist - Specialist in early intervention). - Elena Mauleón Ladrero (Physiotherapist). - Carolina Muñoz Rodriguez (Physiotherapist). - Pilar Raga Poveda (Physiotherapist adults and children-Infant respiratory physiotherapist). - Mercedes Pillado Martínez (Massage Therapist).